BNTP currently manages and operates a 40,000m2 commercial real estate portfolio in Lithuania owned by the group. BNTP is also preparing land plots for further development projects. 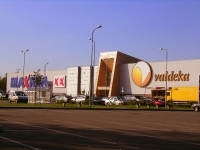 Valdeka Shopping Center is the largest shopping center in Jelgava region in Latvia. The center comprises over 14,000m2 of shopping space on a large land plot with further development potential. BNTP strategically divested the Valdeka Shopping Centre in the middle of 2007 concluding a very successful investment project. 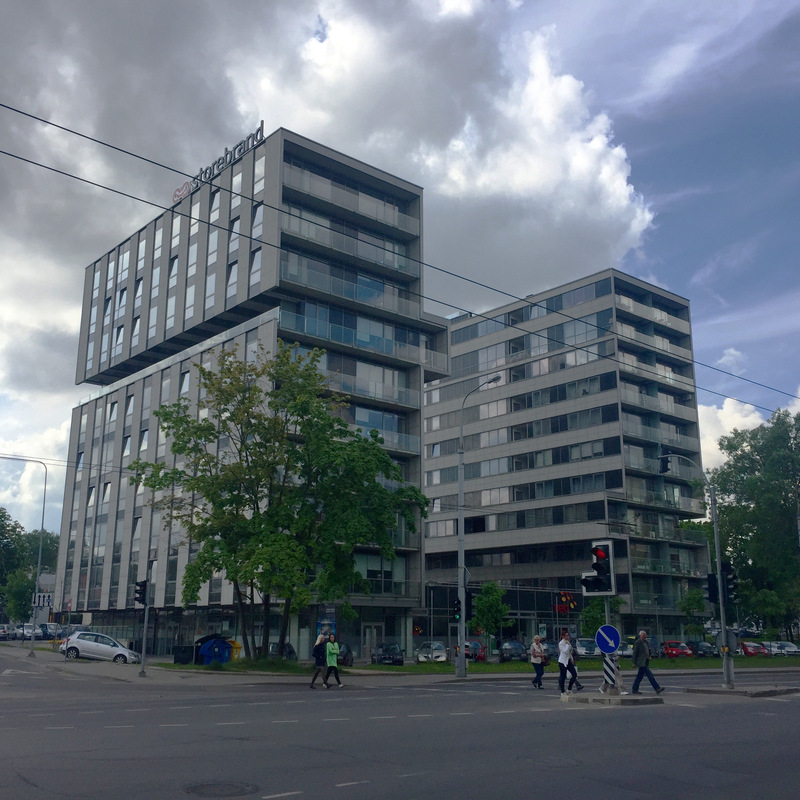 “Savanorių 18” is a modern office building, built in 2011. The property consists of 4000 sq. m. of office space over 10 floors, plus 2 floors of underground parking.